Diabetes Academy – What’s New in Diabetes? "Diabetes Academy - What’s New in Diabetes?" is an important clinical update discussing the keys to treatment for diabetes. The course is intended to increase the knowledge and confidence of clinicians caring for people with diabetes. Diabetes management is rapidly evolving. Recent large randomized controlled cardiovascular outcome trials have provided the evidence for the introduction of a variety of new classes of medications available for use for people with type 2 diabetes. 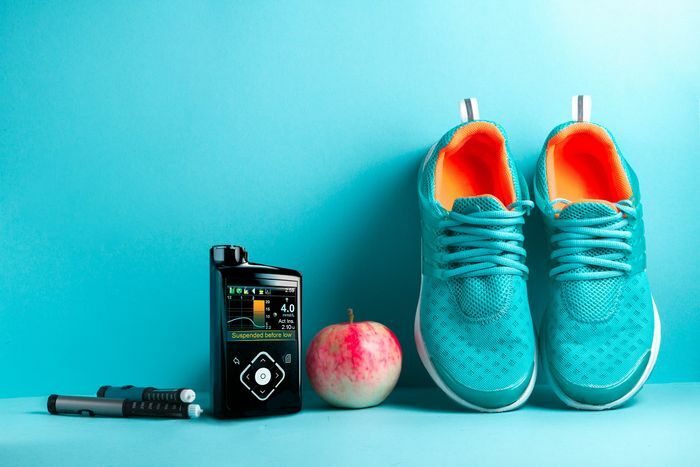 Advances in technology including the use of continuous glucose monitoring devices and insulin pumps are improving outcomes for people with type 1 diabetes. This e-learning course provides an evidence-based update for clinicians on the novel medications and emerging technologies available to improve outcomes in people with diabetes. Clinical case studies using video vignettes and multiple-choice questions are designed to optimise comprehension and learning. The course is suitable for clinicians working in the field of diabetes, including GPs, physician trainees, endocrinologists, endocrinology trainees, practice nurses, diabetes nurse educators, general physicians, pharmacists, dietitians, allied health professionals and students. Organise and manage the comprehensive care of a patient with diabetes in order to prevent medication risks and reduce the risk of diabetes complications. Discuss the indications and benefits of novel medications in diabetes management, including GLP1 analogues, SGLT2 inhibitors and DPPIV inhibitors. Describe the current guidelines and management of diabetes in pregnancy. Use evidence-based guidelines for assessment and management of hypertension, including the use of Ambulatory Blood Pressure Monitoring. Evaluate the care of a patient with new technologies such as an insulin pump or continuous glucose monitoring device. I highly recommend Diabetes Academy. It is an excellent resource full of information and effective training. For me, it was particularly successful in telling me more about the management of diabetes through it’s systematic breakdown of medication categories. This method made it easy for me to further my knowledge of pharmacology and commit the information to memory. In addition, the content of the course is well referenced and evidenced based. It was concise but also comprehensive. Overall, the course not only expanded my understanding of diabetes management but also updated my knowledge to the outcomes from the latest research.